Packed with brightening power, our Super C Brightening Moisturiser is proven to deliver up to 4x more brightening ingredients into the skin following laser treatment. It is specially developed with a unique oil-based form of Vitamin C and Hexylresorcinol to brighten and absorb. 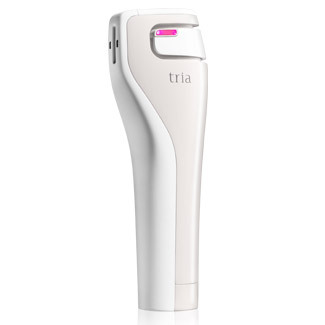 Only triabeauty.co.uk lets you try the Priming Cleanser for 60 days with an exclusive money-back guarantee. If you're not happy with your results, please call our customer care for refund. 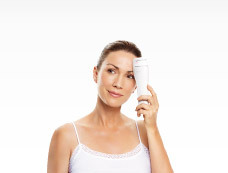 Apply 1-2 pumps to the face nightly, following laser treatment and serum application. Expertly formulated for laser-treated skin, this moisturiser will add a brightening boost to your Age-Defying Laser regimen. Expertly formulated with a unique oil-based form of Vitamin C, for better absorption, and Hexylresorcinol, for superior brightening, it doesn’t irritate sensitive, laser-treated skin. 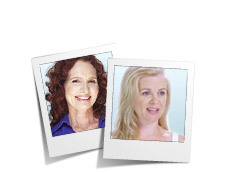 Prepare skin for the Age-Defying Laser with Priming Cleanser. 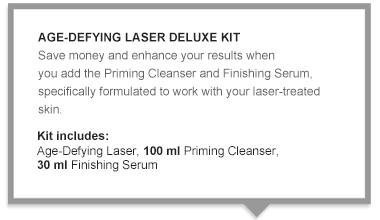 Then, soothe and hydrate laser-treated skin with Finishing Serum. Complement your laser treatment with our luxurious Overnight Brightening Boost Facial, expertly formulated to infuse potent brightening and moisturizing ingredients into laser-treated skin.